Lenovo is a Chinese multinational computer technology company known for its personal computers, tablet computers, smartphones. The various products have become a big name in the industry and competing with other high quality laptops, tablets, and more. With Big Apple Buddy’s personal shopping service, you can now buy direct from the USA Lenovo Online Store anytime, anywhere. 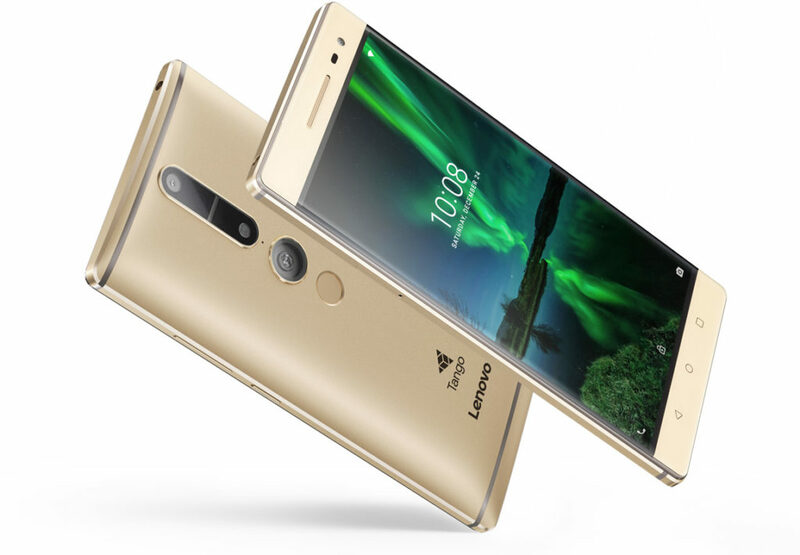 Don't miss out on the first ever tango-enabled smartphone, the Lenovo Phab 2 Pro! Experience reality in a new way with Tango, a new technology from Google for augmented reality in gaming and utilities. Just look through the Phablet 2 and engage with the future! You can measure objects, play with virtual animals, and play games like you could've never thought possible with this smartphone. 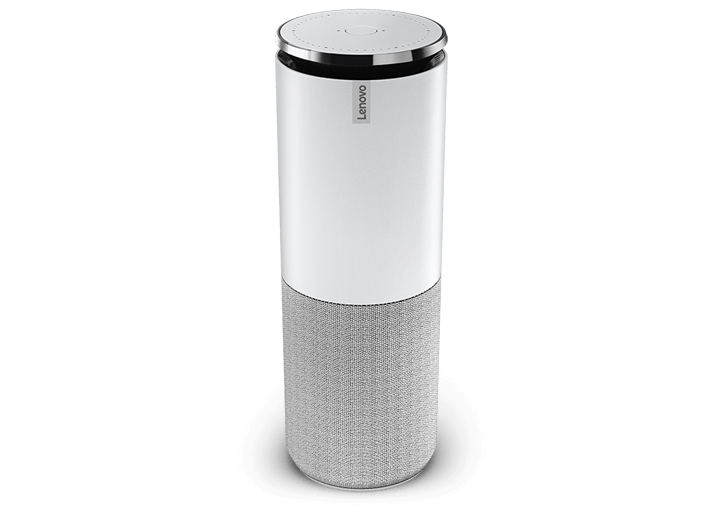 The Lenovo Smart Assistant is one of the most anticipated technologies from the company. This is the smart hub for the home of your dreams! There's nothing wrong with needing a little help around the house and the Smart Assistant will be the perfect fit for all your needs including chores outside the house. This device can remind you of appointments, let you know how bad the traffic is, and even work as a speaker! If you're looking for the next, best laptop, look no further! The Lenovo Yoga 910 Laptop is powerful but slim and lightweight so you get the best of both worlds. Don't fear slow processors ever again with these extremely fast and efficient laptop, built for your every need. Flip it and turn it however you want depending if you're typing, watching a movie, sketching, or anything else the Yoga lets you do. 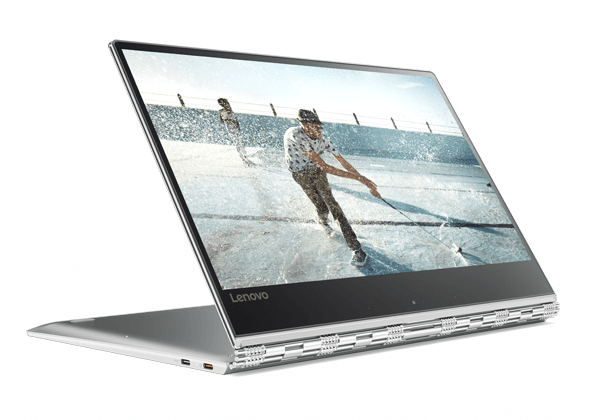 Unfortunately, the USA Lenovo online store does not currently offer international shipping. However, Big Apple Buddy, your personal shopper, can help you buy products direct from the official USA Lenovo online store and ship them to your doorstep, no matter where you are in the world. We offer international shipping to over 110 countries including Australia, Austria, Belgium, France, Germany, Hong Kong, Ireland, Israel, Italy, Japan, Kuwait, Malaysia, the Netherlands, New Zealand, Norway, Saudi Arabia, Singapore, Spain, South Africa, Sweden, Switzerland, Taiwan, Thailand, the United Arab Emirates and the UK. If you would like to buy from the USA Lenovo online store, simply let us know which items you would like to order (by filling out the form below) and we’ll get back to you with a free international shipping quote within 24 hours!